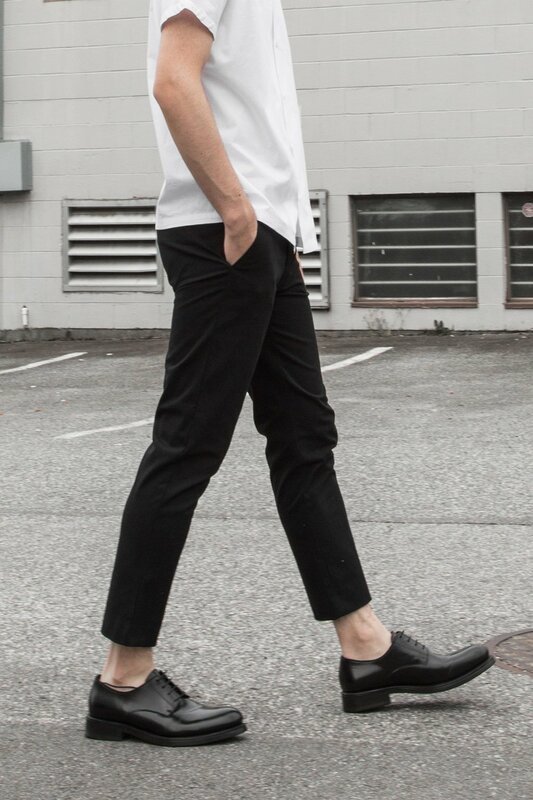 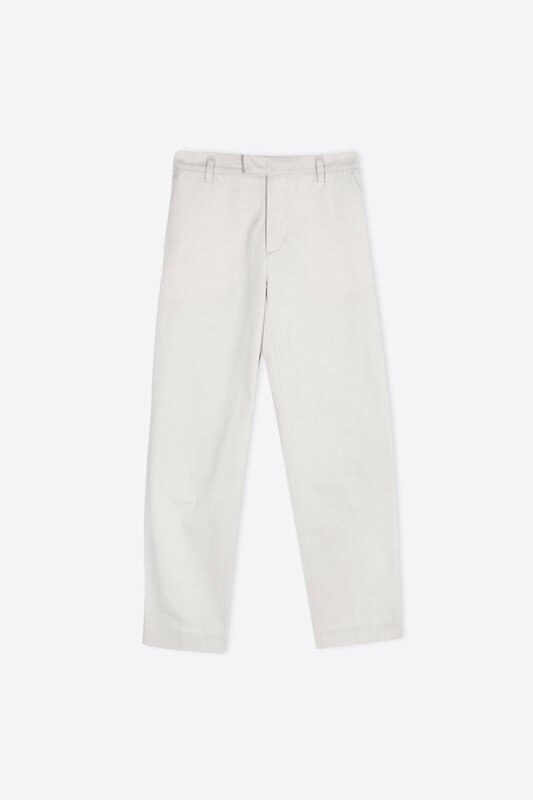 An everyday basic for the spring season ahead, these tapered trousers can easily be dressed up or down to your liking. 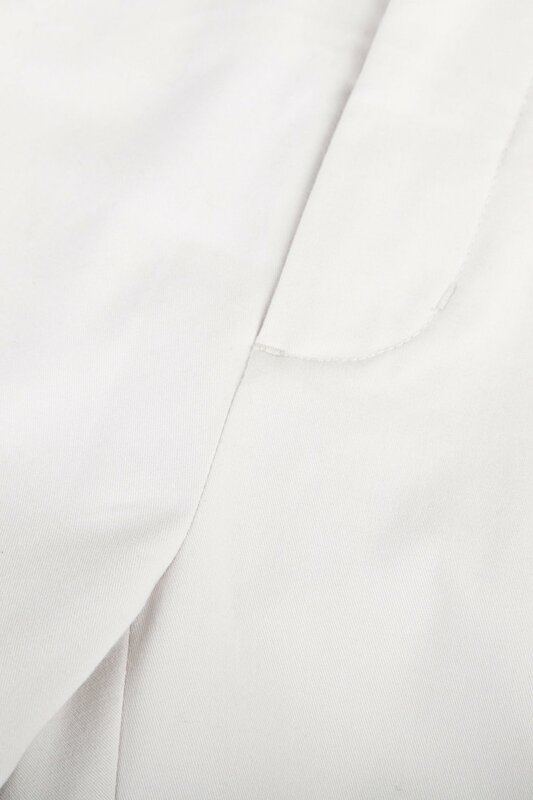 Cut from a soft cotton-blend fabric, they feature side pockets, belt loop, button and zipper closure, and a slightly cropped fit. 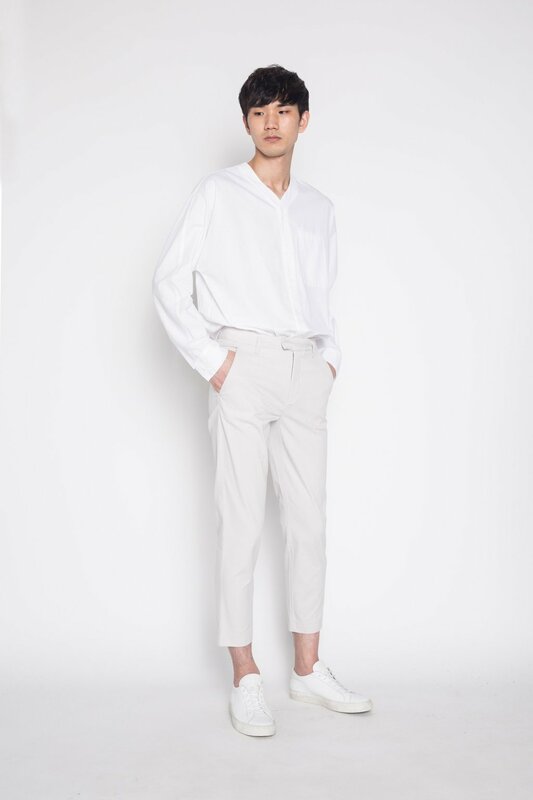 Sure to become a wardrobe favourite, try pairing with a tee or button-up blouse.